Work for IBM Data Refinery? Learning about IBM Data Refinery? "Your data presentations are better with IBM data refinery"
It is a software to analyze, visualize, profile, prepare and program the execution of work within your company, with the purpose of being able to order all the data of your company that you have without ordering to convert it into a consumable and understandable information in a meeting or board. For me to solve something with this software, it is super practical and simple, it saves me a lot of time, it is enough to download the data of the point you are going to deal with related to sales or any other point. These united applications are an excellent tool for our companies, where we save work for days or weeks, in just minutes. * We monitor all IBM Data Refinery reviews to prevent fraudulent reviews and keep review quality high. We do not post reviews by company employees or direct competitors. Validated reviews require the user to submit a screenshot of the product containing their user ID, in order to verify a user is an actual user of the product. Hi there! 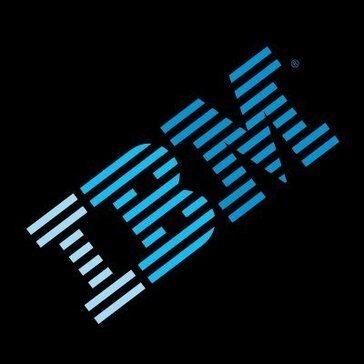 Are you looking to implement a solution like IBM Data Refinery?